First Thai Massage Spa in Boulder, Longmont and Colorado. Siam Sensation,LLC is a place where you will enjoy healthy relaxation from Thai Tradition. 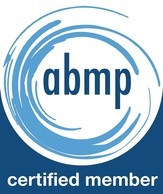 A unique experience with the Thai massage style from a certified Thai therapist. 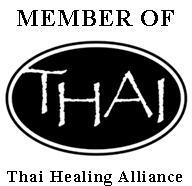 Dedicated to bringing the Thai spirit of Holistic Healing to Denver, Boulder and Longmont Colorado. If you are looking for the best Boulder Foot Reflexology Thai Massage .. look no further than the original Boulder Thai Massage, Siam Sensation. Offering quality massages with a great price including Thai foot massage (Reflexology), Thai herbal massage ,Traditional Thai massage ,Thai aromatherapy massage , Tok Sen, Guasa, Deep Tissue Massage, Couples Massage and Cupping. To make you feel more relaxed and more healthy at the same time. Also offering an Ionic foot bath and Infrared sauna at Boulder studio only. Please respect that Siam Sensations is a strictly non-sexual massage provider. Why we are the top Thai massage in Colorado? We are the first Thai Spa by Thai owner in Colorado since 2009. Best quality of massage and service with 5 star reviews from Yelp, Trip advisor, Google and Facebook. Unique massage style with Traditional Thai massage style and cover wide range of Therapeutic and Medical Massage. 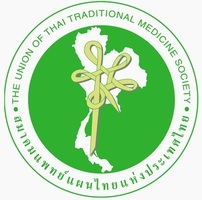 Our therapists were trained in Thailand or by Thai Master and most of us are Thai and born in Thailand. You will only get the real experience in Thai massage only here .